With drought, increased stress on water supplies, and the uncertainties arising from systematic climate change, the value of EWA’s water resources will continue to increase. Although EWA is not a water utility, it is committed to supporting a regional dialogue on increasing water-supply reliability by developing EWA’s remaining water resources. 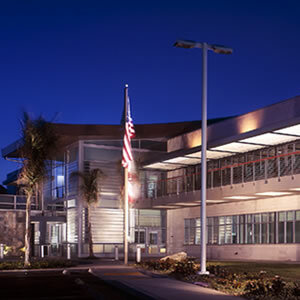 EWA produces PureGreen, an award-winning, biosolids-based fertilizer. 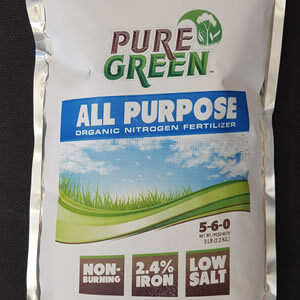 The product, which has a nutrient content of 5% Nitrogen, 6% Phosphorous and 0% Potassium (5-6-0), is a sustainable fertilizer with the following benefits. 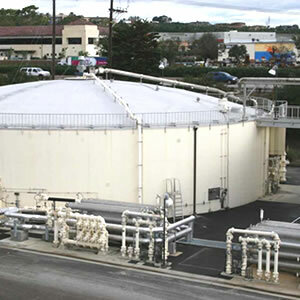 The Encina Water Pollution Control Facility (EWPCF) treats wastewater in digesters that produce a renewable resource called biogas (methane). 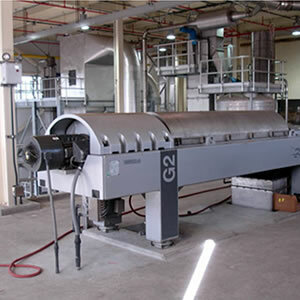 This biogas is used to fuel internal combustion engines that produce electricity and usable heat. Among other things, this reduces EWA’s electricity costs. In the past, solids removed by the wastewater treatment process were dewatered using belt filter presses to produce class B biosolids, which were approximately 16% solids. This heavy material was hauled to Arizona and applied to farmland used to grow crops for nonhuman consumption. Due to stressed water supplies, it is important for communities to increase water reliability by conserving water. 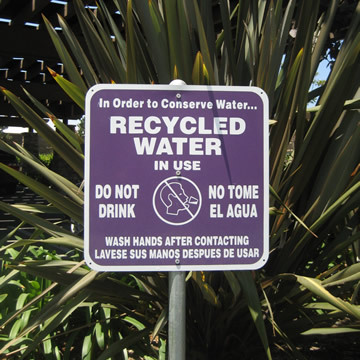 Producing recycled water is one way that cities and water utilities in EWA’s service area are achieving this goal. EWA’s semiannual email publication, RenEWAble News, provides updates on efforts to produce renewable resources and implement new technologies.